Using wearable sensor technology, researchers have developed an automatic alert system that may help people to quit smoking by sending video messages. The smartphone app — initially limited to Android-based operating systems — automatically texts 20 to 120-second video messages to smokers when sensors detect specific arm and body motions associated with smoking. According to the researchers, the mobile alert system that they are testing may be the first that combines an existing online platform with mindfulness training and a personalized plan for quitting smoking. It also combines a personalized text-messaging service that reminds the user of either their own plan to quit, or sends video messages that stress the health and financial benefits of quitting. 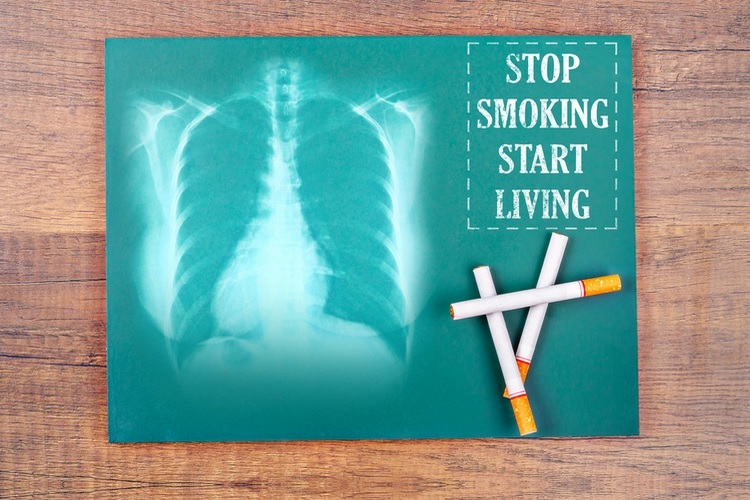 Previous research has shown there are more than 7,000 chemicals in cigarettes, including carbon monoxide, hydrogen cyanide and nitrogen oxides in cigarette smoke. Further, the National Cancer Institute has reported that there are 69 known cancer-causing agents in tobacco smoke. For the study, published in the journal Smart Health, the researchers recruited a small group of population to test the wearable technology, which has gained popularity in the fight against addiction. 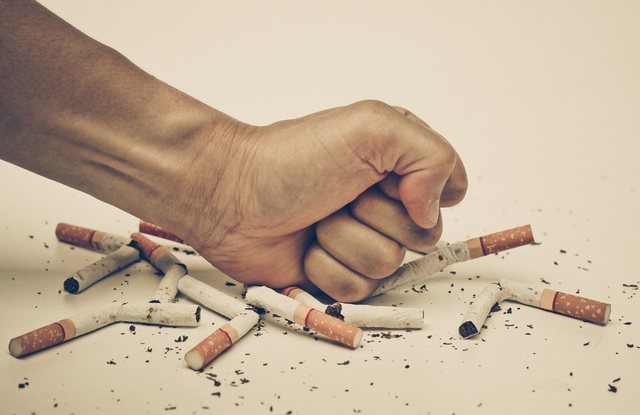 The researchers said that most previous studies have relied on smokers self-reporting how often they smoked, while the Case Western Reserve system more accurately tracked smoking activity based on the sensors.